Depend on the NearSource Team to make sure your applications are up and running even if they weren’t developed by us. Our team can update your systems as needed, correct bugs and also add more features and functionality as needed. 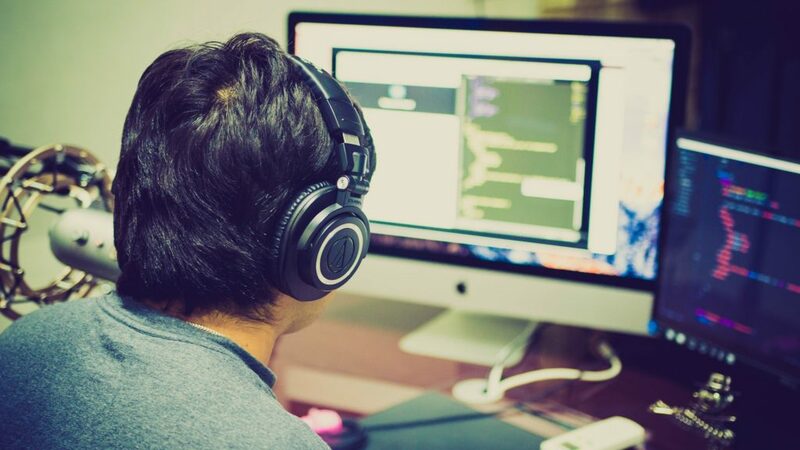 NearSource provides web application support and maintenance for custom developed applications both developed by our team and by other vendors and freelance developers. Sometimes vendors and developers no longer want to work with our clients, they are no longer available, or they don’t provide support after a project is done. NearSource is interested in being your partner and trusted source to maintain and improve your existing applications. We are experienced in creating support teams that document and understand your solutions to provide continuous and seamless support to either maintain or continue developing new features in your system.